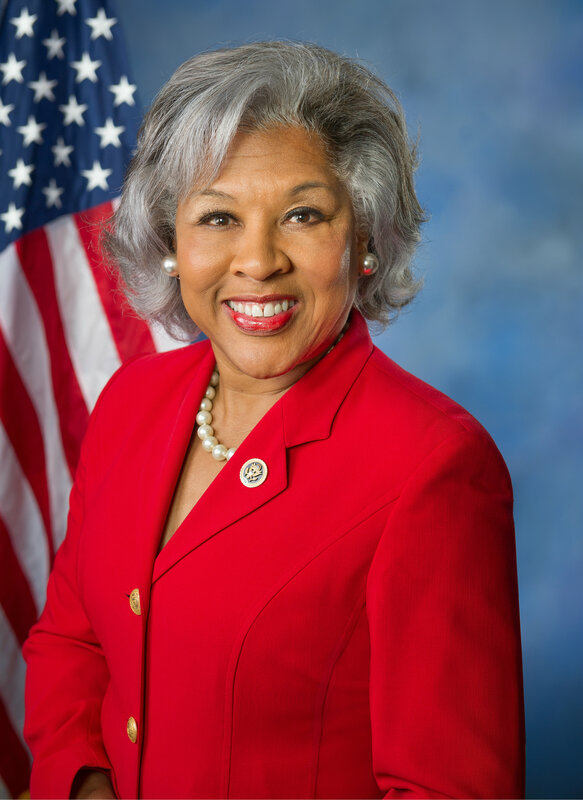 Join the Westerville Area Chamber of Commerce on Monday, December 10 as we welcome U.S. Congresswoman Joyce Beatty and U.S. 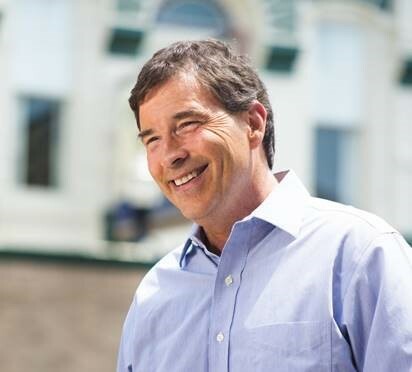 Congressman Troy Balderson for a special holiday luncheon and conversation on the future of business in Ohio. When registering, please note if you have any special dietary needs. No refunds 48 hours before the event.